Renewable Energy Sources: Wind Energy. What is Wind Energy? How wind energy is tapped? The wind energy is called renewable energy source because it is available for indefinite time period and it can be replenished immediately, meaning once the wind is utilized for producing power, it is again available immediately. The energy obtained from the natural atmospheric wind is called as wind energy. 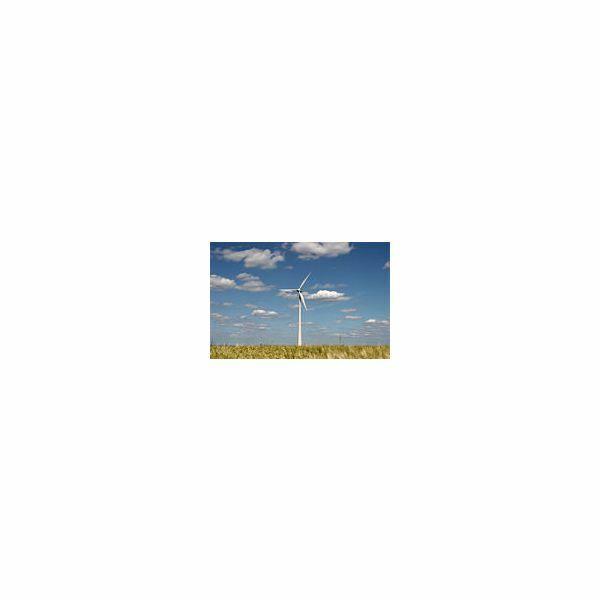 In specific geographical areas wind energy is available in large quantities and free of cost. Further, wind energy is one of cleanest source of energy as no pollution is produced when it is being tapped for producing electricity. The wind flowing in the atmosphere carries kinetic energy, which can be converted into mechanical and electrical energy. The devise working on wind energy which is used to pump water or to grind is called as windmill. We have seen the farmers using windmills to pump water from the well and pour it into the fields. In some countries people have been using windmills to pump water from the low lying areas and use it for various purposes. The windmill is also used to grind wheat or corn. Sailboats and sail ships have been using wind energy since thousands of years thus saving lots of human efforts and fossil fuels. 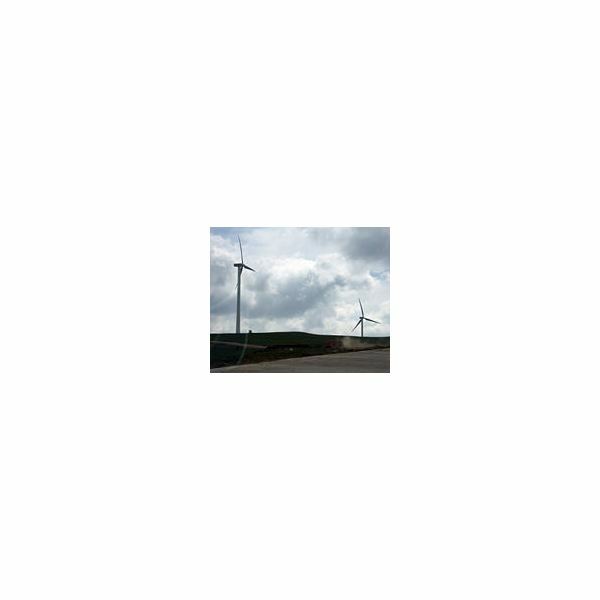 The wind energy is being used by the mankind since number of centuries as per their convenience and requirements. How Wind Energy is tapped? At present wind energy is being widely used to generate electricity. The devise which is used to convert wind energy directly to electrical energy is called as wind turbine. Many people get confused between the terms windmill and wind turbine and many people call wind turbine as a windmill. The wind turbine comprises of large turbines looking like the fans. The blades of this fan are attached to hub, which is mounted on a shaft. When the wind blows, it rotates the fan blades, which in turn rotates the shaft of the wind turbine. The shaft is connected to a gear box. Inside the gearbox the shaft rotates large gear at slow speed, and by various transmissions the output is obtained on a small gear at high speeds. Thus the gearbox output shaft rotates at the fast speed. This shaft is connected to the generator which produces electricity. If the speed of the blowing wind becomes faster, there are brakes to control the fan speed. The place where large numbers of wind turbines are installed is called as wind farm or wind power plant. In the wind farms large amounts of electricity is generated and they can be connected to the national grid. At present the wind turbines are being used to produce electricity on commercial basis as well for domestic purposes.